Austin earned her doctorate at USC and went on to become president and CEO of California-based Aerospace Corp., a leader in providing for America’s national security space program. She retired from the company in 2016. Austin was appointed to the interim post Tuesday, replacing USC President C.L. Max Nikias, who according to the Los Angeles Times, stepped down at the board’s behest over a scandal involving his administration’s handling of a gynecologist accused of sexually abusing patients. Board President Rick Caruso praised Austin as the ideal person to steer the school through this difficult time. 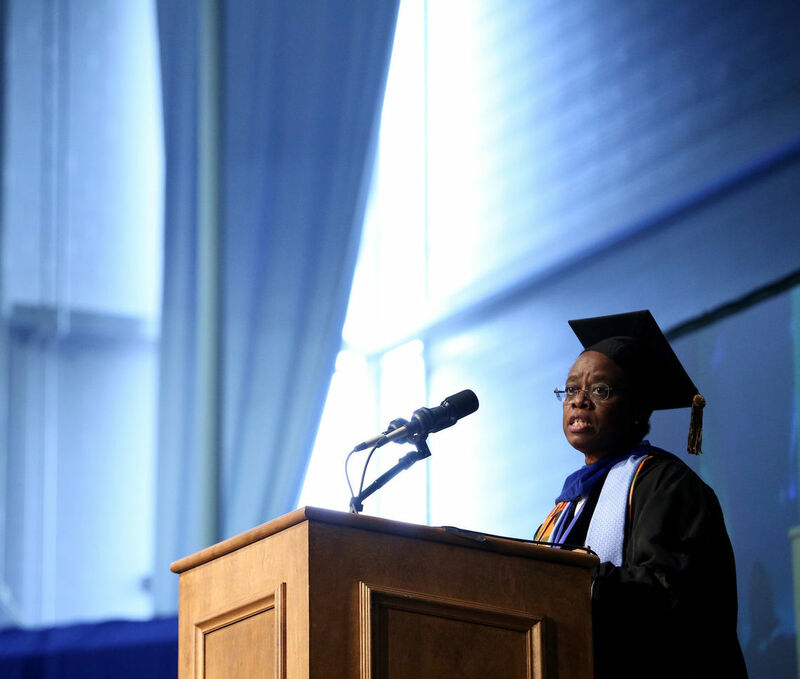 Among the first black women to graduate from F&M, Austin delivered the College’s commencement address in 2017.